Amanda has a Masters of Theological Studies in Hebrew Scripture and Interpretation from Harvard University. She contributed to The Voice Bible Translation as a Hebrew translator and commentary writer. 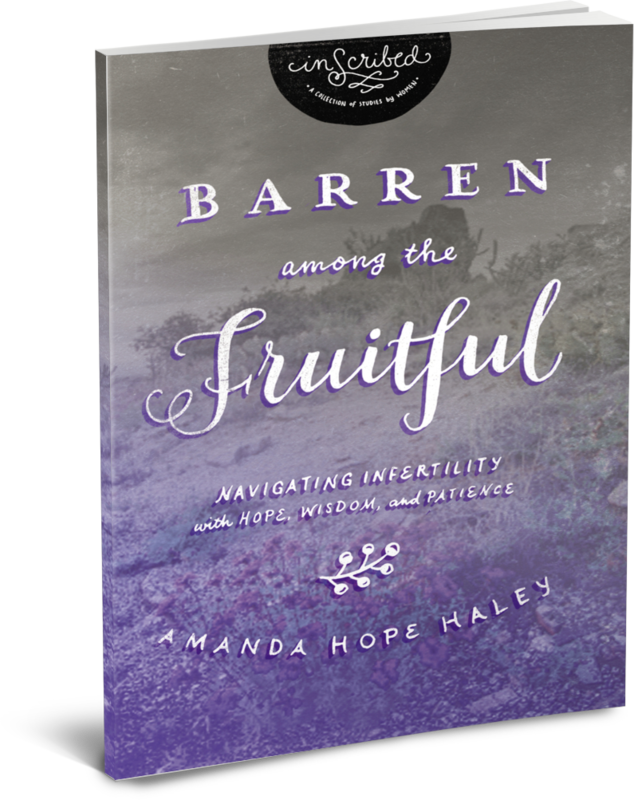 Her blog, "Healthy and Hopeful," encourages women to live whole lives in community with God, family, and each other. She loves cooking, crafting, and party planning, traveling to new places and spoiling her godchildren. She and her husband David live in in Chattanooga, Tennessee with their always-entertaining basset hound, Copper.